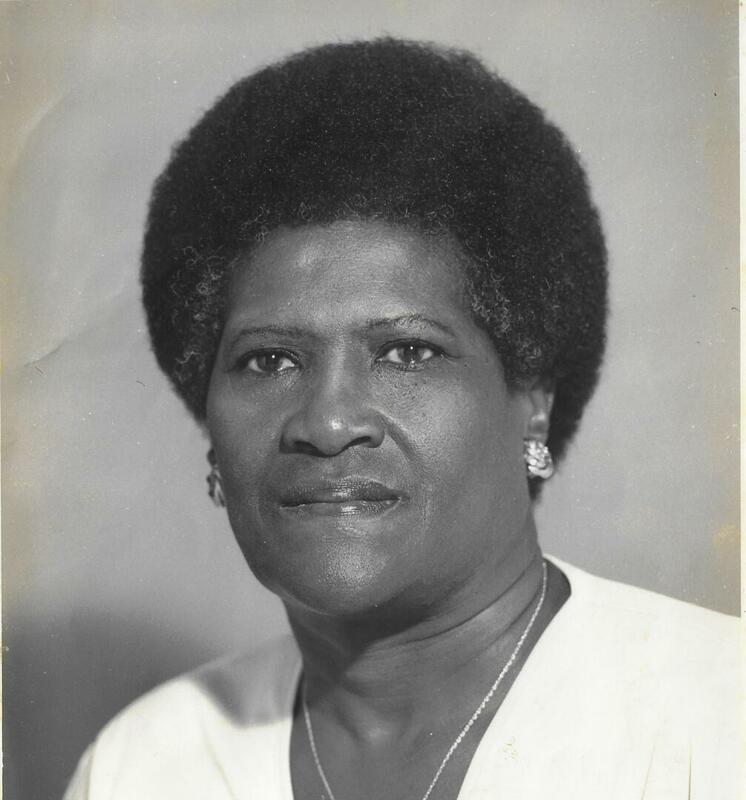 EUPHEMA WILLIAMS Leave Condolence - Bronx, New York | Eternity Funeral Services, LLC. The Memorial Candle Program has been designed to help offset the costs associated with the hosting this Tribute Website in perpetuity. Through the lighting of a memorial candle, your thoughtful gesture will be recorded in the Book of Memories and the proceeds will go directly towards helping ensure that the family and friends of EUPHEMA WILLIAMS can continue to memorialize, re-visit, interact with each other and enhance this tribute for future generations. 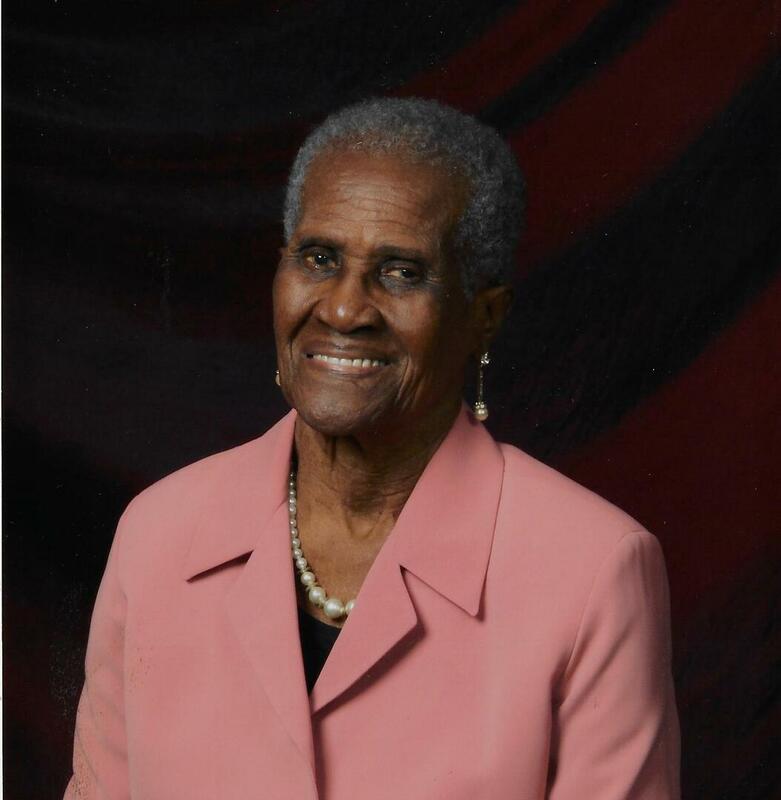 Please check here to receive a one-time email, one week prior to the anniversary of the passing of EUPHEMA WILLIAMS. The email will only serve as a reminder should you choose to connect with the family at what will no doubt be a difficult time.